Striped fabric has the characteristics of stripes on its surface. 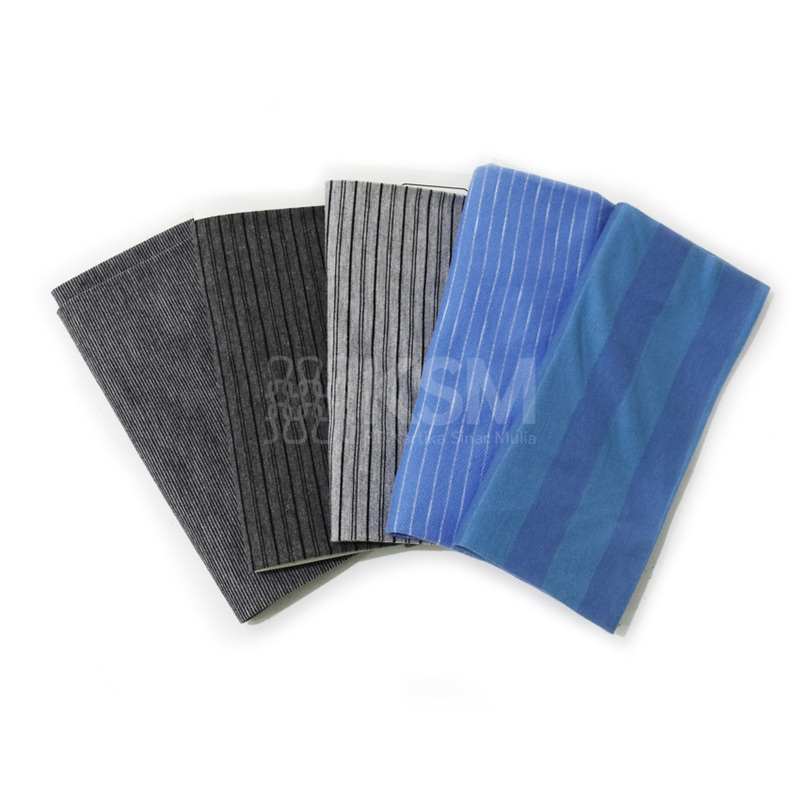 Striped fabric can be customised according to your needs from the colours to materials. The stripes also can be adjusted from wide to narrow stripes.